RoundTeam: Why the IBA loves to use it to Share its Members! You are here: Home / Featured Posts / RoundTeam for Twitter: What is it? 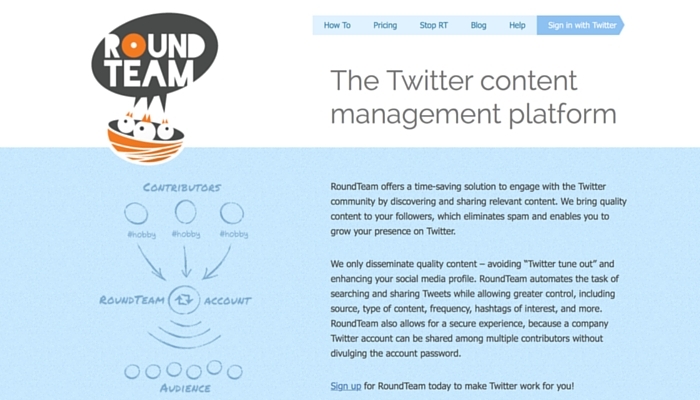 RoundTeam for Twitter: What is it? RoundTeam offers an amazing time-saving solution to help you engage with the Twitter community, by discovering and sharing relevant content. They bring quality content to your followers, which eliminates spam we all hate, and enables you to grow your presence on Twitter. Pin me so you can easily find me again! Why do we like RoundTeam? Customize it to your audience. Use filters to exclude content. How does IBA use Roundteam? We use Roundteam to retweet our paid members tweets! 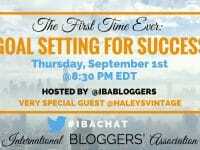 The IBA has a Twitter List dedicated to the bloggers who wish to retweet our fellow IBA members. How you can use RoundTeam? Choose a free or premium account. 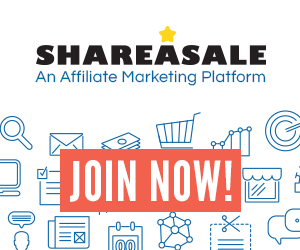 Paid accounts get more retweets per hour, more teams, and much more. Keep in mind free account is pretty awesome, and it gives you a way to try it and make sure you like it! Click + (plus) sign to add your choice. You can choose any hashtag, @mentions, keyword, or phrase or to retweet. Add your filters or edit your filters click the setting wheel. Click Save. Pick existing or create new Twitter List. Add Twitter account(s) you’d like to retweet from to this List. Add this List to RoundTeam. Click plus button next to “Lists” section of your Team. Enter a username (exclude @) and a listname (no quotes). Enter any hashtag, mention, keyword, or a phrase you want to retweet from this list to the keyword field or leave it blank to retweet everything from this List. This field also supports OR, AND logical operators, so you can put something like “#coffee AND #ny” to require both tags to be present in Tweet. Finish with the check mark button. For enhanced privacy, any List can be made “Private” on Twitter after it was configured in RoundTeam. These actions won’t affect retweet results. Note: Lists can be additionally filtered by using various filters. For more help, watch their “How to Retweet from a Twitter List” tutorial. 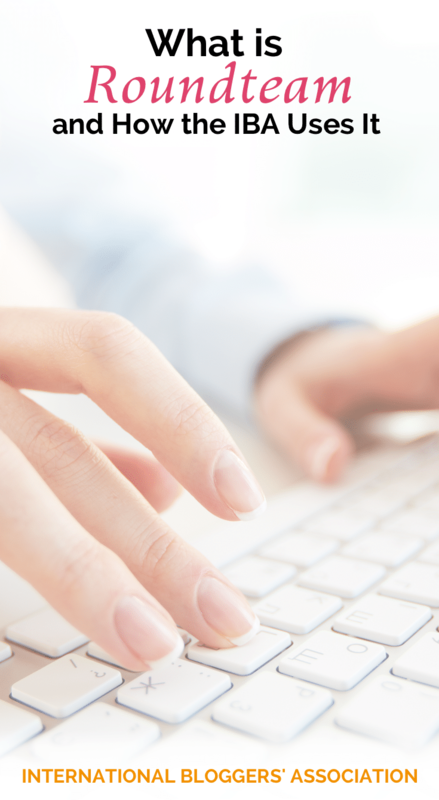 Free accounts are limited and you may need a premium account to keep a constant schedule. Your retweets will be evenly divided among all your configurations. Plus you have limits per hour. 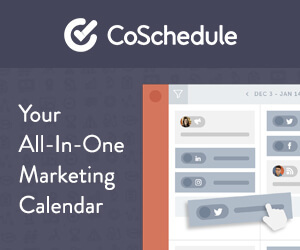 So you can prioritize any configuration. 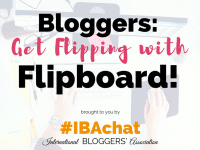 Example: I love my #IBAbloggers and want really feature them so I would set them at 5 per hour, but I have a generic #DIY hashtag I was to share just a little from so I would set them as 1 per hour. This away I can stretch my free account to who I really want to promote. If you are worried about having content your readers are not interested in, the add filter by a hashtag or use exclude text option. RoundTeam is committed to NOT produce or distribute spam on Twitter. Thus, “follow-back” activities, automated voting, “gain more followers” activities, trading followers, hashtag promotion via massive automated retweets, and similar activities are not allowed. Users involved in any spamming activities will be identified and blocked from our system. Take the work out of Twitter with RoundTeam! Be sure and ‘pin’ to your favorite social media tip boards. 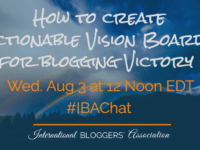 How to Create Actionable Vision Boards for Blogging Victory is our next #IBAChat!